Unofficial album, released by Kiffmann's Orthodoxe Schallfolien. It features live tracks and demos. Most of it is from the Bill Duffield concert, with the focus on Peter Gabriel's and Steve Harley's songs, during which Kate sings backing vocals. Tracks 2 - 7 live on 12 May 1979 at Hammersmith Odeon, London (UK). 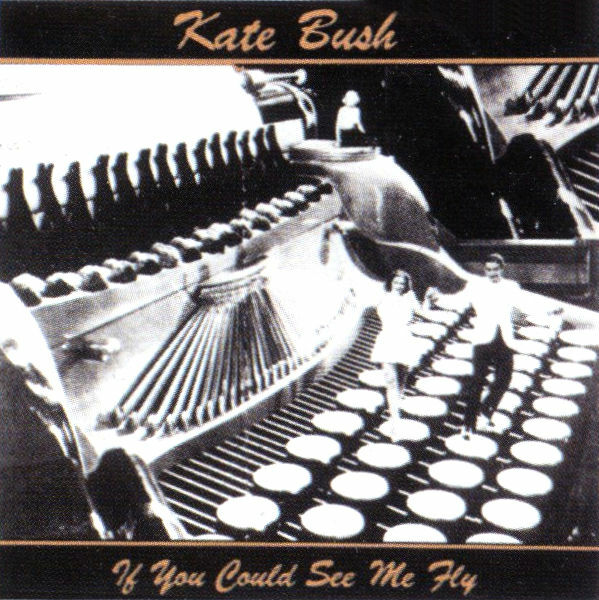 'If You Could See Me Fly' was released on LP only.